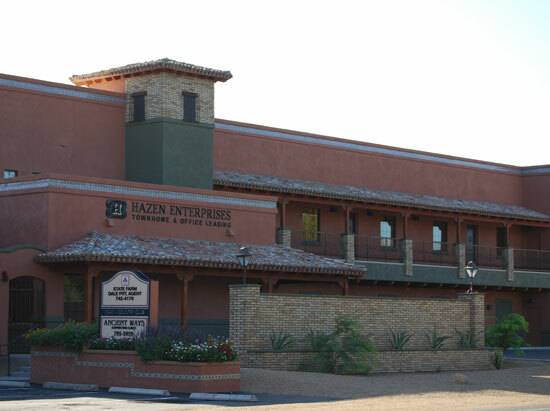 If you're looking for Tucson office space, then look no further than Hazen Enterprises. 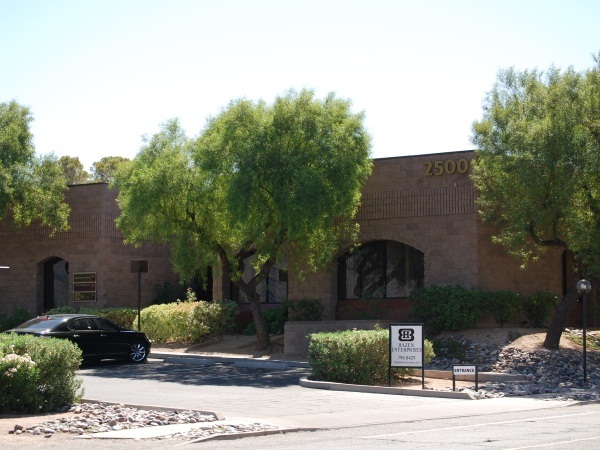 We offer over 200,000 square feet of commercial property across the Greater Tucson area. 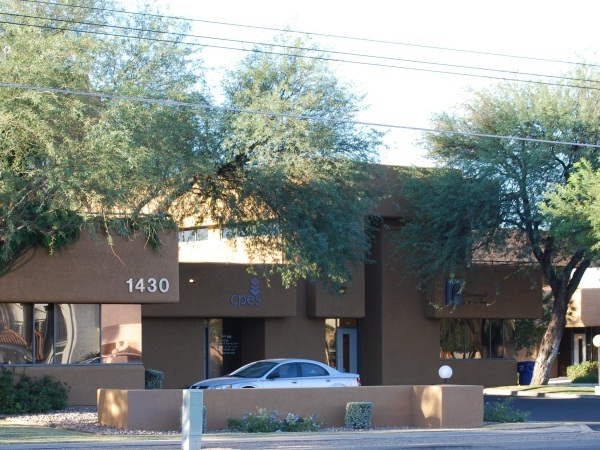 We offer Tucson office space from modified gross to full service. 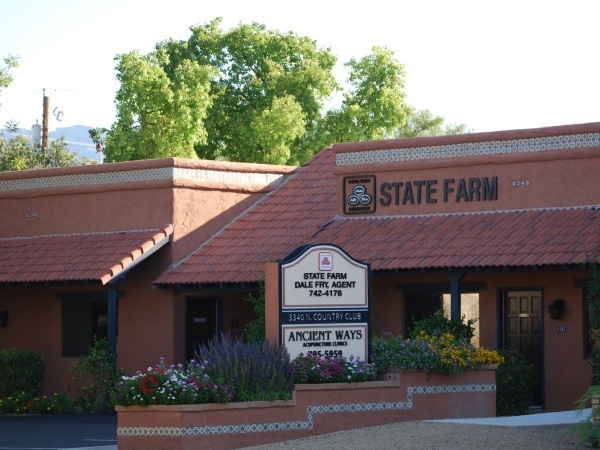 For over 30 years our family-owned and operated company has offered Tucson office rentals throughout Tucson, AZ. We personally lease, maintain and manage all of our commercial property. 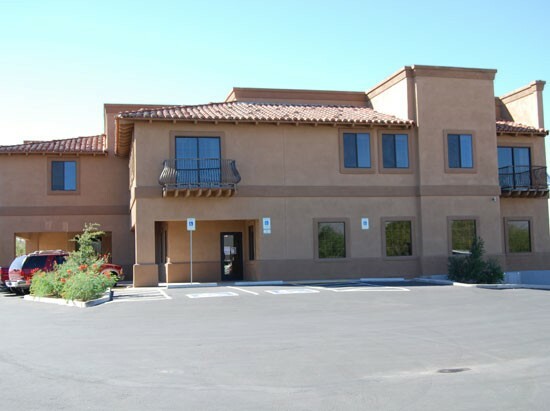 If you're searching for Tucson office rentals, then take a moment to search our commercial property in Tucson.